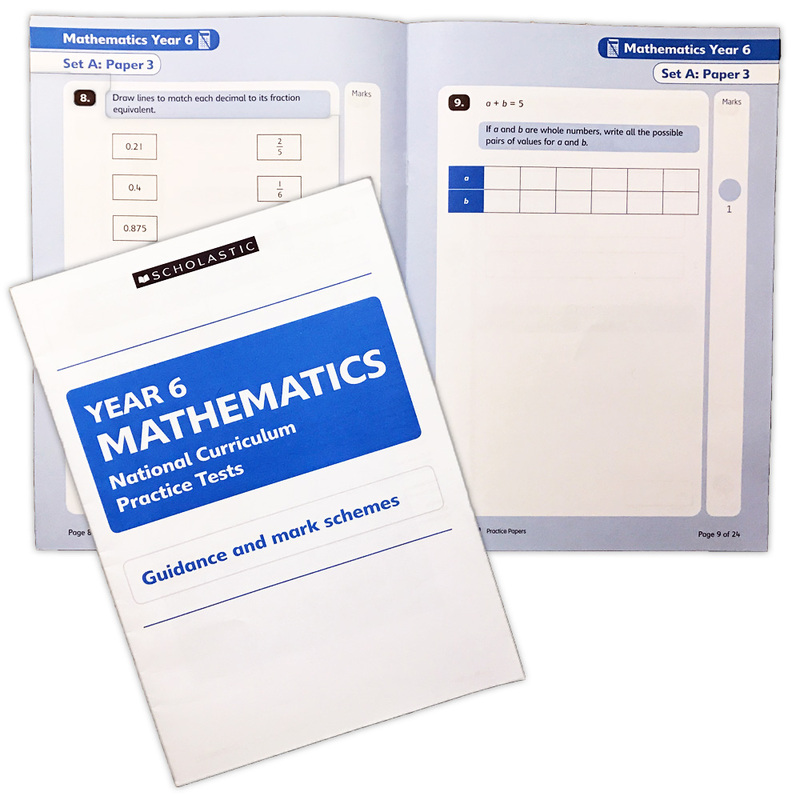 Make sure your child / pupils are well prepared with Scholastic’s authentic range of practice Curriculum Tests. 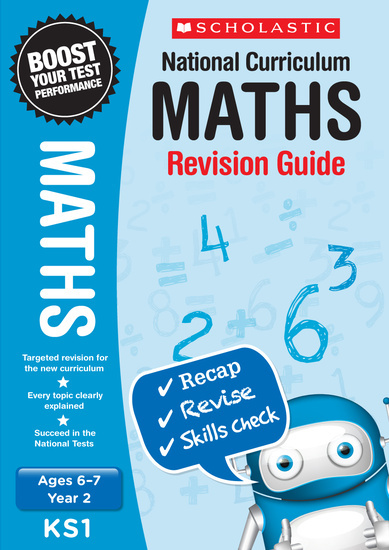 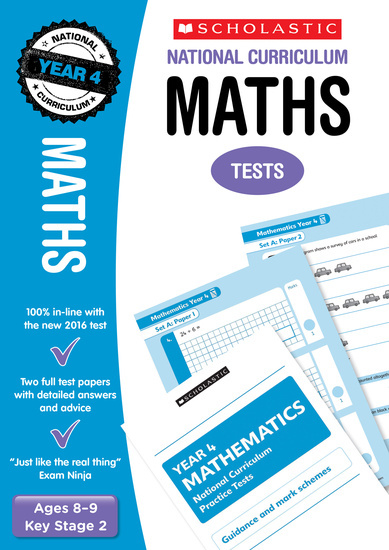 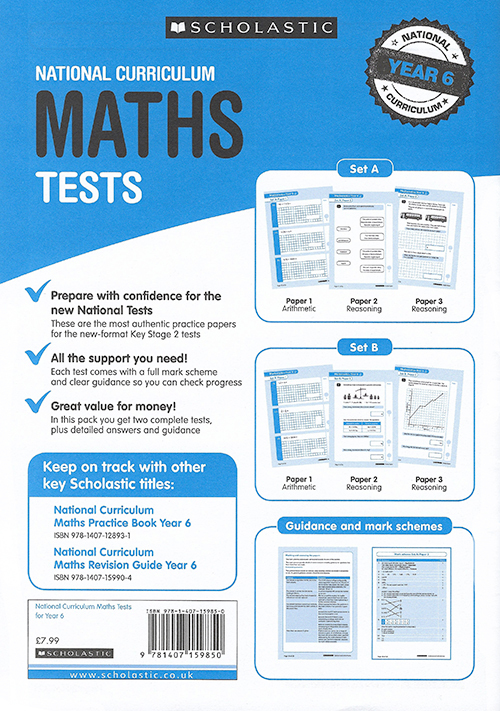 These tests are exactly matched to the new statutory test format and each pack includes three complete tests. 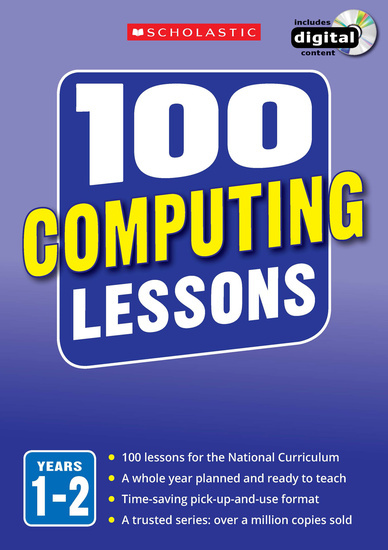 Purchasing this resource will give you 8 Reward Points! 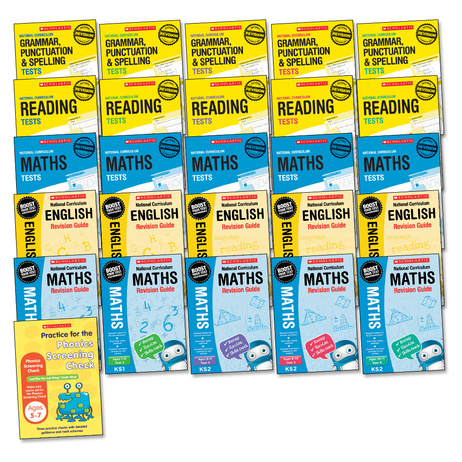 Scholastic’s bestselling Curriculum Tests series is the best way to prepare your child / pupil for the new tests.